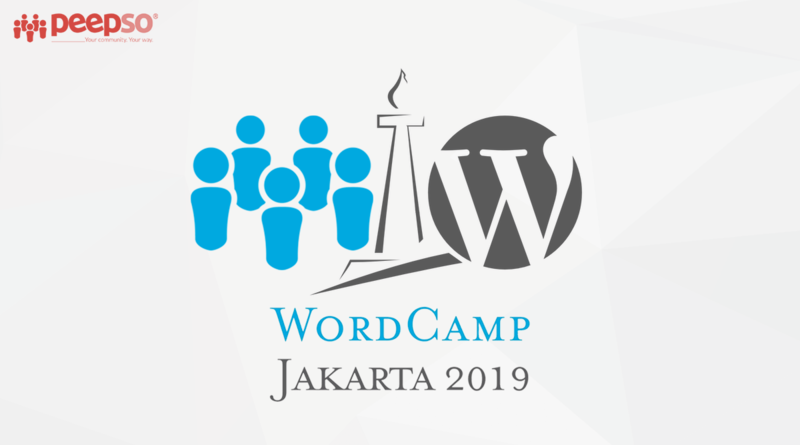 WordCamp Jakarta is going to take place on the 16th of February 2019. It so happens that most of our developers live in the South-East Asia. So am I and so is Matt. Most of us are going to be there. If you can make it, so should you. Not only it’s going to be a great conference, but since we’ll be there you can meet the people behind PeepSo. Jakarta is the capital city of Indonesia, most of our developers come from Indonesia and it’s a fantastic opportunity for us to go there. Not to mention, we’ve been working with these people for years now and not once we’ve met in real life. True Story. Not all of us can make it, unfortunately. Still, there will be 7 of us. You can get all the information on this conference on its official website here. Get your tickets, hotels and let’s meet up. We’re trying to give back to the WordPress community so we’ve decided to sponsor this WordCamp. We’ll have our own table / booth where you can get to meet us in person. We’ll be presenting PeepSo, what’s coming as well as we’ll be giving away some swag and an extremely exclusive WordCamp Jakarta offers. To know what it is and to be able to take an advantage of it, you’ll need to be there. It’ll definitely be worth it. Plus, with your presence, you’ll be supporting this WordCamp, and that’s a great thing to do on its own. 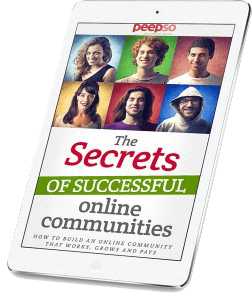 Touching on topics of building your own community behind your business or blog. All that to not only provide a platform to your users so that they can generate content on your site but also to get: Social Proof, to lighten the support load, build a dedicated group of your supporters. A few words about tools, systems and processes helpful in managing a company that is 100% remote. From gathering ideas, planning, delegating, through code reviews, automated testing, documentation to customer care. I did mention above that we’re a 100% remote team. Everyone’s spread all over the globe. South America, Europe, Asia. Various time-zones and yet we are able to work smoothly together. I have been working remotely on various projects including PeepSo for about a decade now. 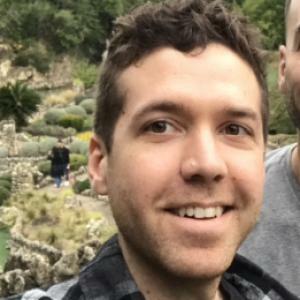 Matt has even more experience in that arena. Together we have a lot of experience that we’d love to share. That's pretty exciting seeing Peepso as a sponsor. Maybe one day we'll get you guys in the United States for a Word Camp. I’m flying back to SE Asia around Feb 10 to focus on my PeepSo biz, so maybe I’ll make Jakarta my first stop so I can attend. Sounds fun.